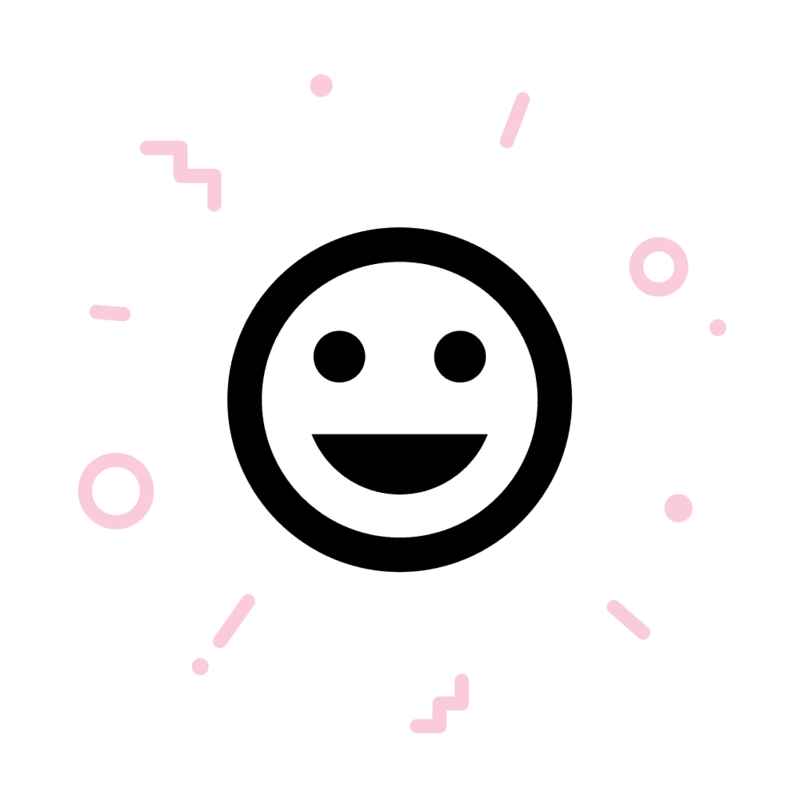 An uplift, not a facelift. 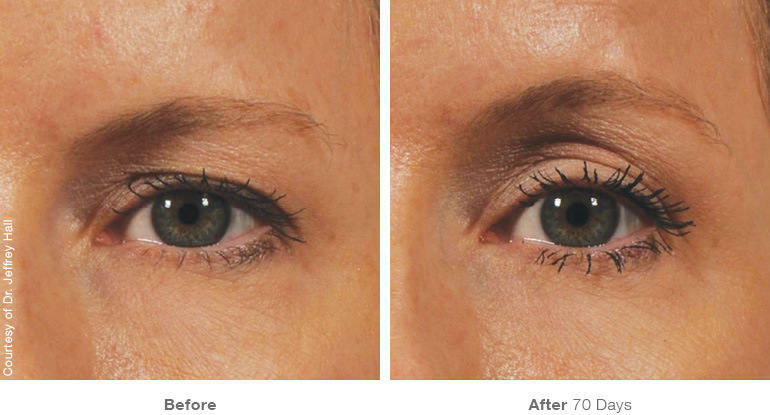 Ultherapy is an FDA-approved treatment for for lifting, toning and tightening loose skin on the brow, neck and chin. 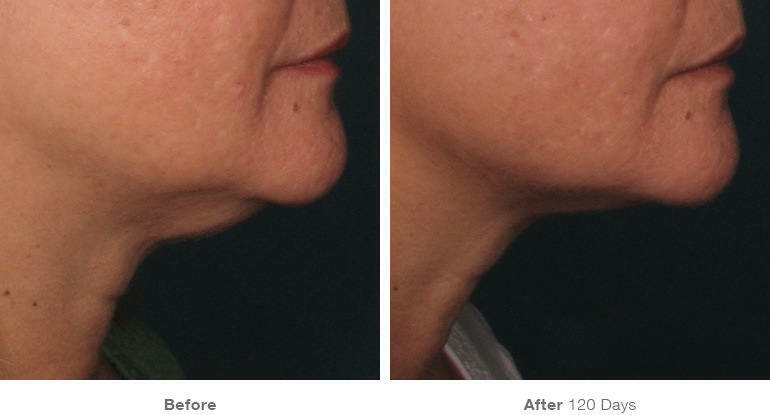 Ultherapy stimulates collagen production by delivering focused ultrasound energy to the skin's foundational layer. Patients love Ultherapy! Ultherapy has 95% patient satisfaction one year after treatment. Pressed for time? 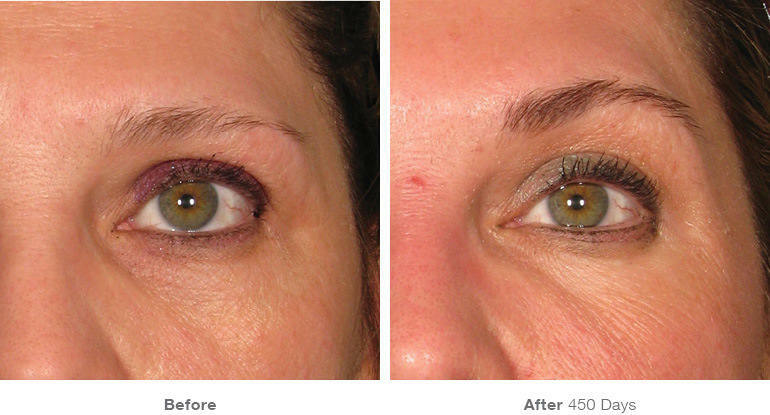 Ultherapy require no downtime, so you won't need to take any time off post-treatment. 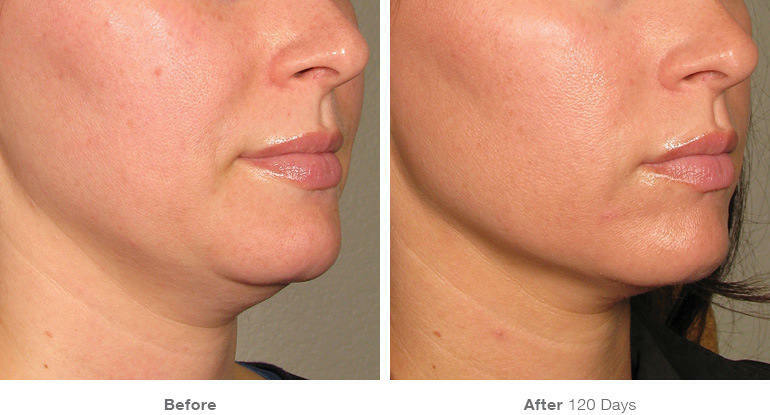 Ultherapy is a non-surgical treatment that uses ultrasound waves to lift, tone + tighten loose skin. 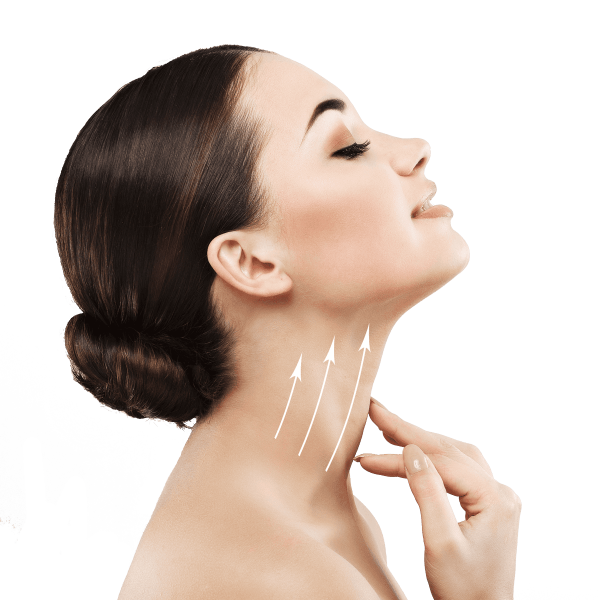 Ultherapy produces natural results by using your own collagen and elastin. Results can appear within 2-3 months. 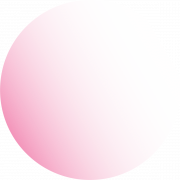 The majority of patients only need one treatment; however, some may benefit from more than one treatment, depending on how much skin laxity they have and their body’s own biological response to the ultrasound and the collagen-building process.After the treatment, you may feel some tingling as the area is massaged for 2 or 3 minutes. Patients are usually able to return to normal activities following their appointment. The Ulthera® System is currently marketed worldwide in more than 60 countries, and over 1 million treatments have been performed globally. In addition, ultrasound energy has a proven track record, with use in the field of medicine for more than 50 years. Collagen is a natural protein that gives skin its youthfulness by keeping it firm and toned. As we age, collagen breaks down, and the result is a loss of skin strength and elasticity.7 Ultherapy uses microfocused ultrasound to generate a thermal effect under the skin. 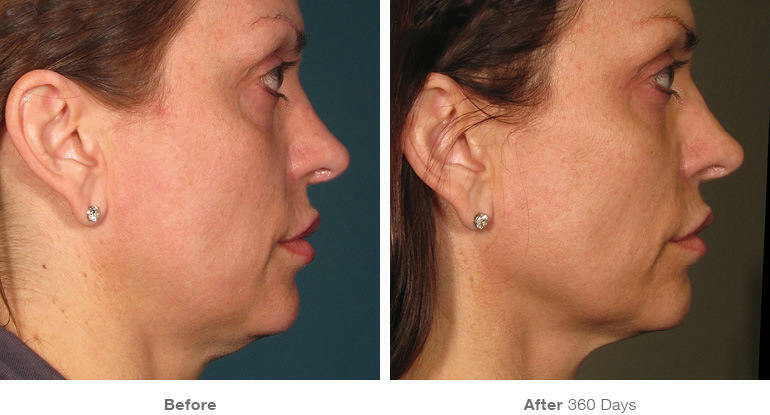 The thermal effect essentially jump-starts a process that produces fresh, new collagen. 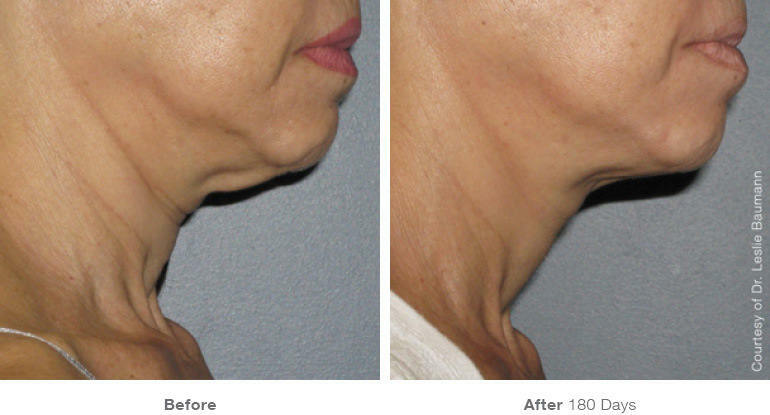 Ultherapy uses sound energy — tried-and-true ultrasound — which has unique properties that allow it to bypass the surface of the skin to treat depths not matched by any other non-invasive cosmetic device. 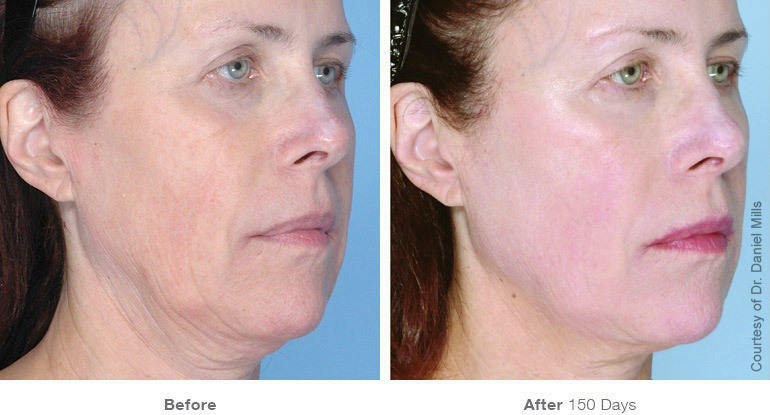 Ultherapy ultrasound stimulates collagen production in the skin’s foundation, resulting in a clinically significant lift of tissue over two to three months.5 Some lasers rely on light energy, which cannot reach deeper skin layers. 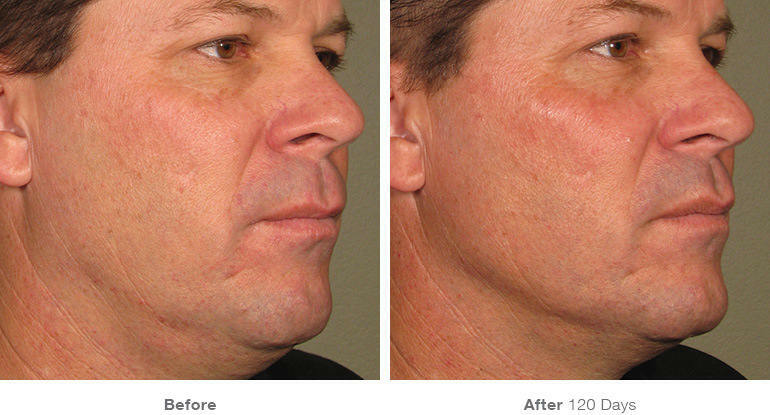 Typically, laser treatments also only treat superficial skin and are not FDA-cleared to lift skin. Ultherapy is a non-invasive cosmetic procedure that uses focused ultrasound to stimulate the formation of new collagen deep below the skin’s surface.2-4 The production of new collagen takes time, so results can become more apparent over two to three months, even up to six months. 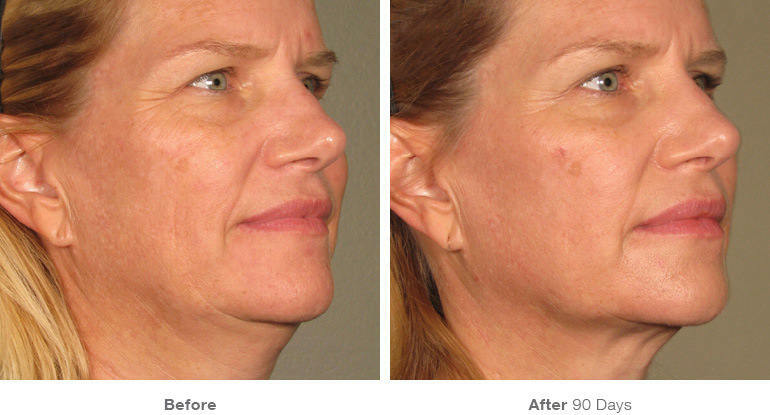 The procedure takes about 30 to 90 minutes, depending on the area treated, and there is no downtime afterward. It also is the only procedure to use ultrasound imaging, which allows practitioners to actually see the layers of tissue targeted during the treatment and ensure the energy is deposited precisely to where it will be most beneficial.